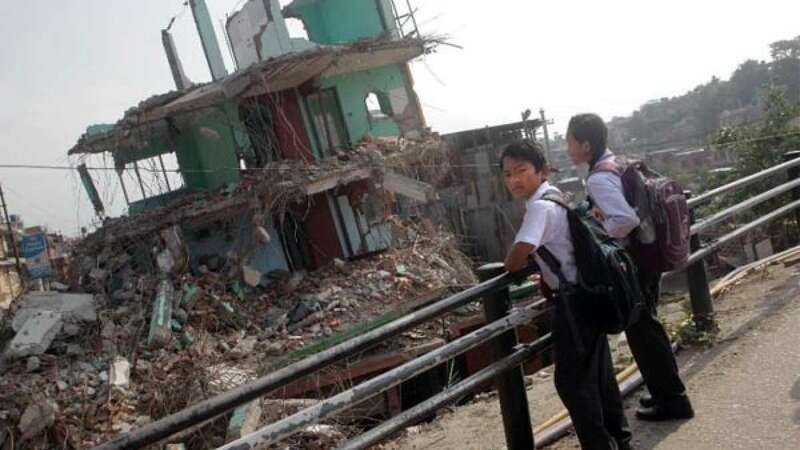 Kathmandu : More than 1000 Nepalese children have returned to school in Nepal after a month of two devastating earthquakes that left 8,700 people dead and 23,000 injured. Schools had been shut since the tremors badly damaged classrooms. • More than 8,700 people were dead and 23,000 were injured in the tragic incident.